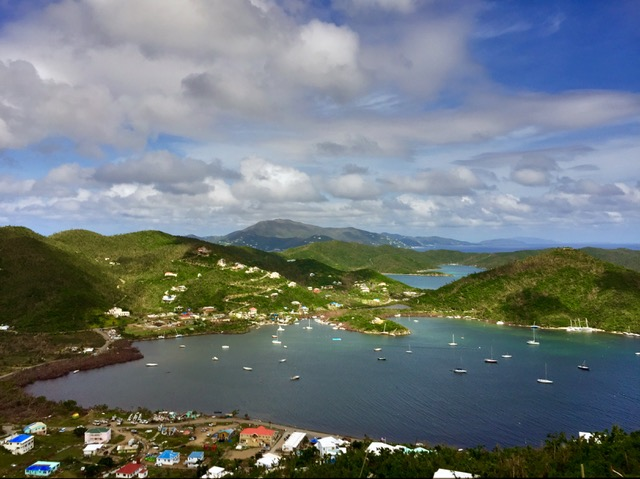 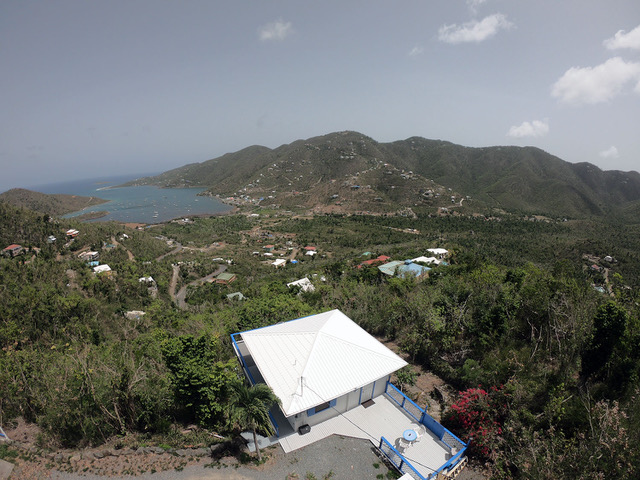 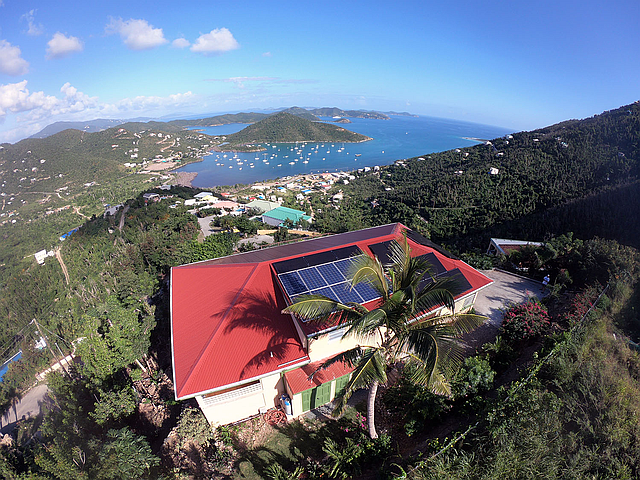 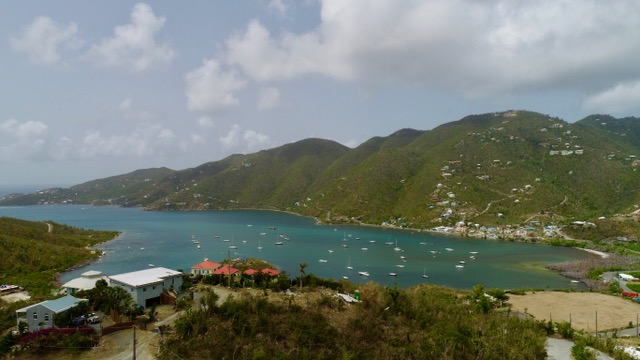 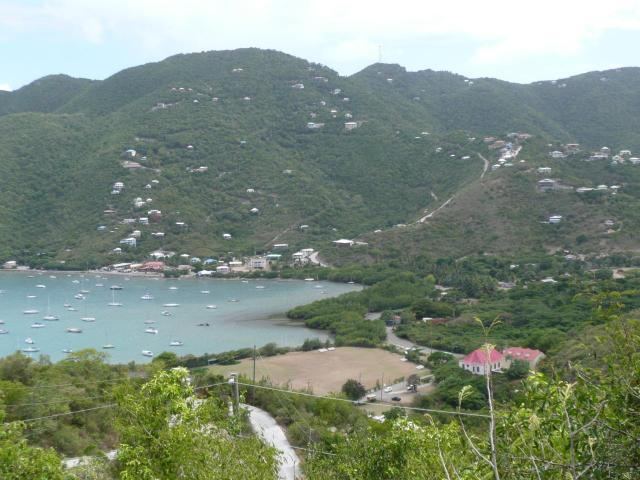 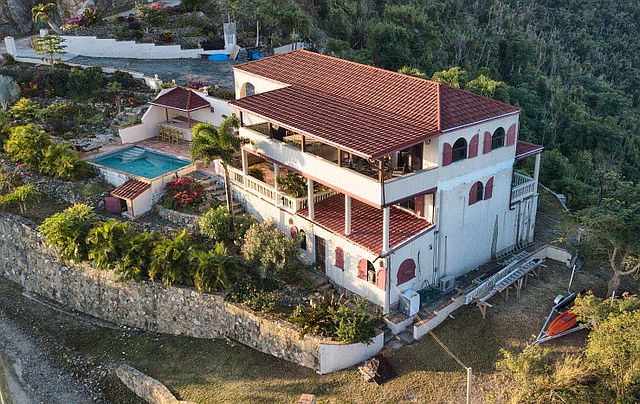 Property for Sale in Coral Bay St. John USVI offered by 340 Real Estate Company. 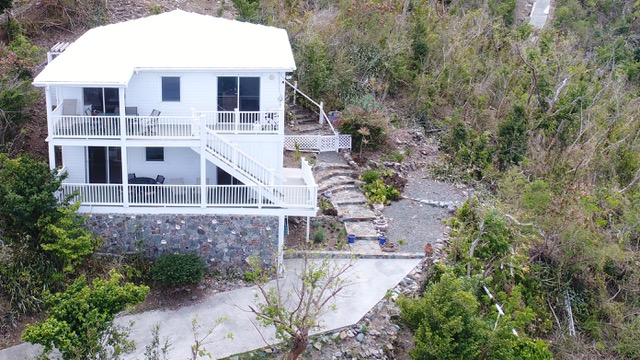 Licensed US Virgin Islands Real Estate Broker and Owner of 340 Real Estate Company, Tammy Donnelly, has been living on St John since 1978. 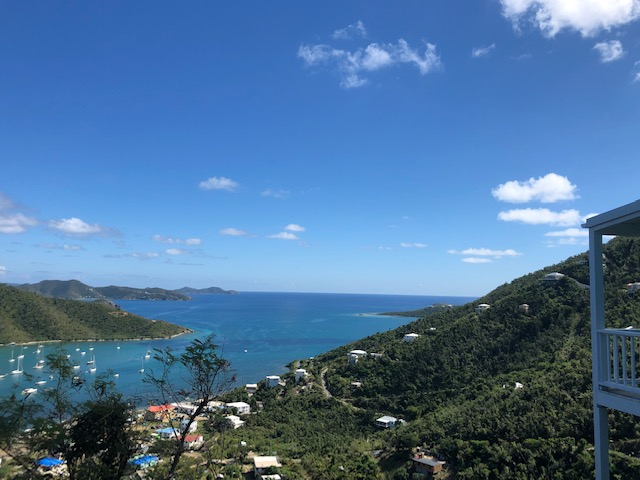 Tammy has served on the St John Board of Realtors for seven years; two terms as President, a Board member of the Fish Bay Owners Association, and supports many other community service organizations. 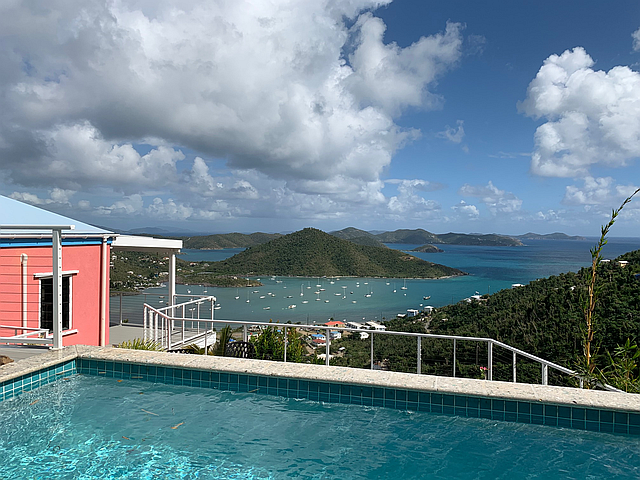 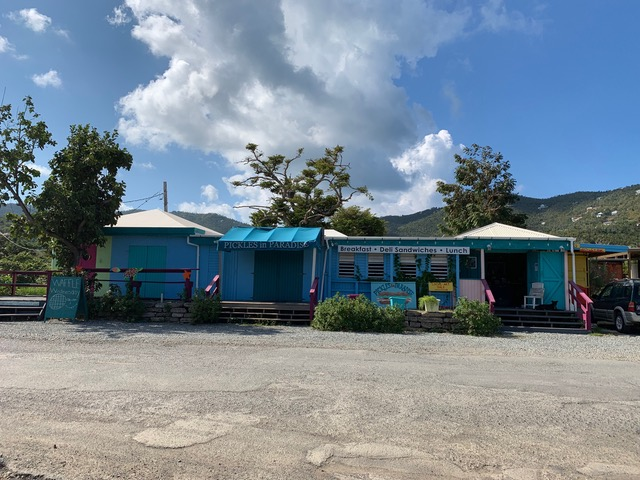 Offering property for sale including areas around Coral Bay we call East End, Upper and Lower Carolina, Johns Folly, Calabash Boom, Ajax Peak, Fortsberg, Hurricane Hole, and Bordeaux Mountain.